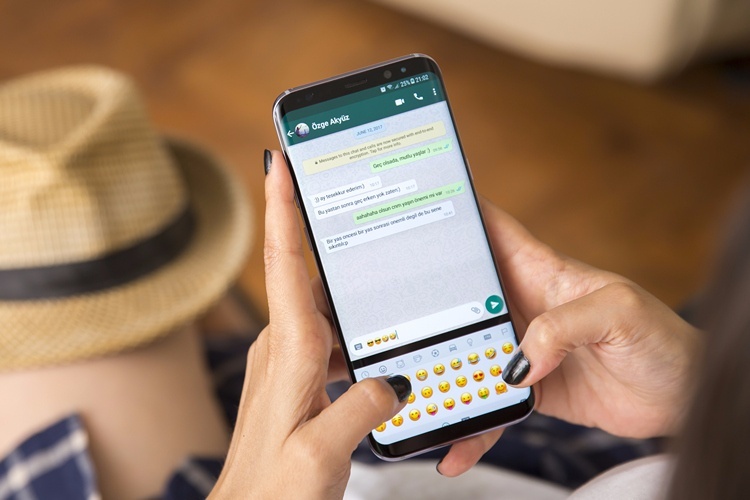 Earlier this month, we had reported about the arrival of stickers on WhatsApp. Well now, the company has pushed a new beta update which makes a bunch of new stickers available for the users. Although there aren’t a lot of new stickers, WABetainfo managed to give us our first look at a few of them from version 2.18.19 and 2.18.21. First off, the new beta update brings animated sticker pack as well. 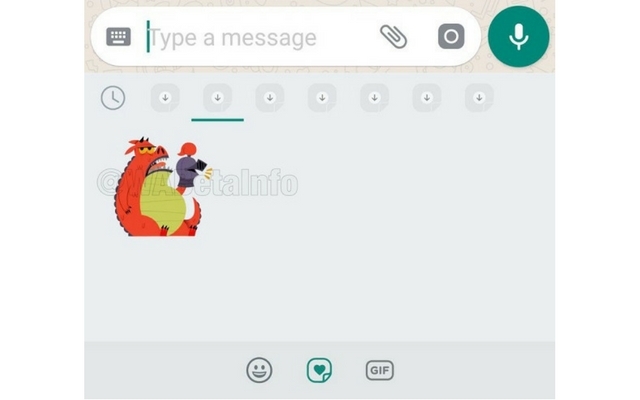 The first sticker pack that includes animated stickers is called Dragon Clan. So just like the regular stickers, users will be able to select the animated ones and throw them inside the chat. We’re not sure if the animated stickers will have a dedicated tab or if they’ll be included along with the regular ones. The other three stickers packs are called Meep, Fox, and Baach, and it is expected that more stickers will be added soon. Check out the screenshots attached below to take a look at the first few stickers. In addition to these, the source also notes that the Unchi and Rollie sticker packs from social media will make its way to WhatsApp. However, it looks like we’ll have to wait for the update to roll out first to the Beta version, before the stable build gets it. Do make a note that this feature is still in development, which means that it is not yet available for everyone. That being said, it looks like this feature will be will be remotely enabled in next updates. Apart from the stickers feature, the new update is also said to bring a small change to groups. 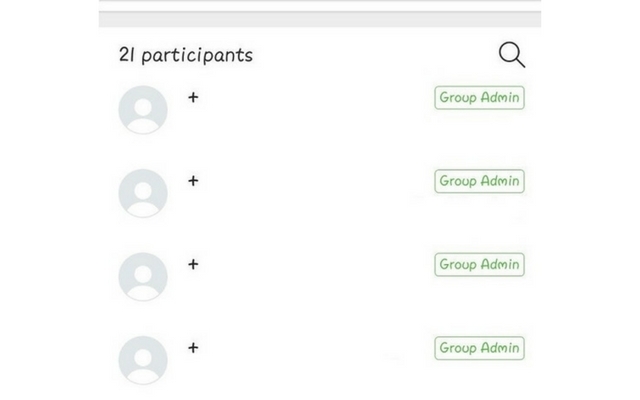 As you can see in the screenshot attached above, the participant’s list in the Group Info will show all the administrators at the top. So, let us know your thoughts on this. Are you delighted to see stickers on WhatsApp or do you think its just an unwanted clutter on the app? Let us know your thoughts by dropping a comment down below.